is an interdisciplinary performance artist, composer, and producer who won a 2017 Latin Grammy Award for Best Mariachi Album as a violinist of world-renowned Latin band, Flor de Toloache. Sita is the first and only Korean artist to ever win the Latin Grammy. Because of Sita’s unique ability to improvise and absorb different cultural music she has been in demand for versatile world music scenes including Afro-Caribbean music, Korean folk music, Bulgarian dance music, Flamenco and Indian raga. Most of her performances and compositions involve improvisational aspects and a combination of old and new techniques from both western and eastern music. Ms.Chay also is the founder and director of contemporary shaman ritual project SaaWee:interdisciplinery work that combines movement, sound, and visual languages. The premiere took place in London 2018, New York 2018, Boston 2018, Hartford University 2018 and was highly received. Sita regularly gives lectures on performance art and improvisation at prestigious institutions such as Seoul National University and Joongang University. She has been actively involved in immigrant arts as the director and creator of Cosmopolis Collective: Multi-cultural Music project that shares stories of immigrants. Her vision to bring the community together by creating art that highlights the similarities of different cultures has been publicized on major media such as the New York Times, New York City Council, Cover of Allegro Magazine and Immigrant Arts Coalition. Sita often performs at artistically acclaimed venues such as Carnegie Hall, Lincoln Center, Jazz at Lincoln Center, The Blue Note, Apollo Theater, and was invited to the Montreal International Jazz Festival in 2015, Jeonju Sori Festival 2018 and New York Sanjo Festival 2017 and 2018 to premiere her original compositions. She has been the violinist for critically acclaimed Broadway shows, My Fair Lady, Miss Saigon, Hello Dolly, Sweeney Todd, On the Town, Fiddler on the Roof, Sunset Boulevard, etc., with frequent TV and NPR appearances including “Mozart in the Jungle,” and Randy Cohen’s “Person Place Thing”. 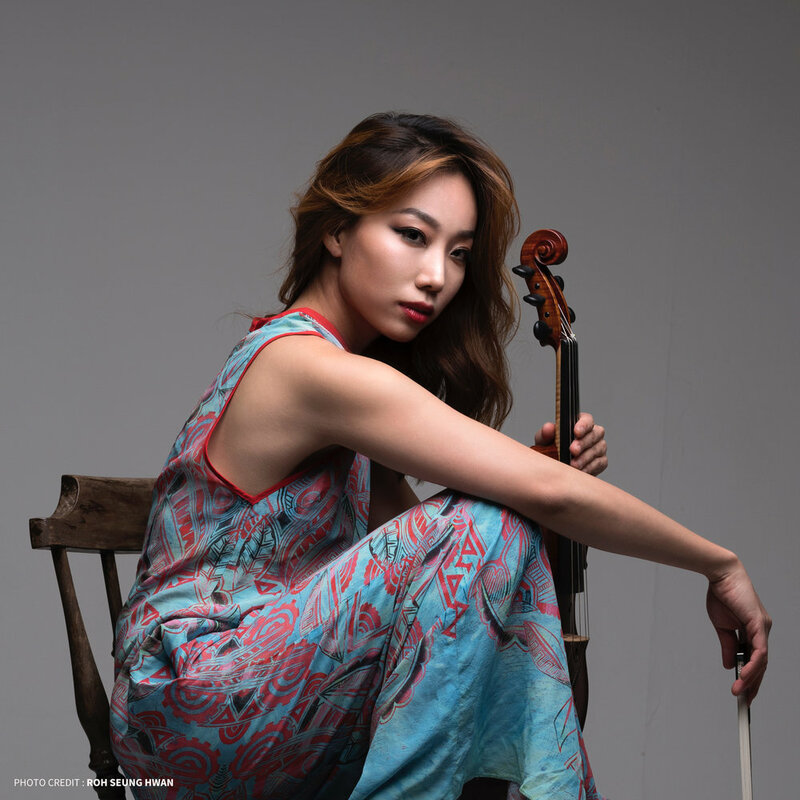 She has collaborated with such artists as the Emerson String Quartet, Natalia Laforcade, Duksoo Kim, Bette Midler, Alicia Hall Moran, Taebaek Lee, Pamela Frank, Nadia Solemo Sonenberg, Frank Huang, and Robert Craft, the student of Stravinsky and Schoenberg.